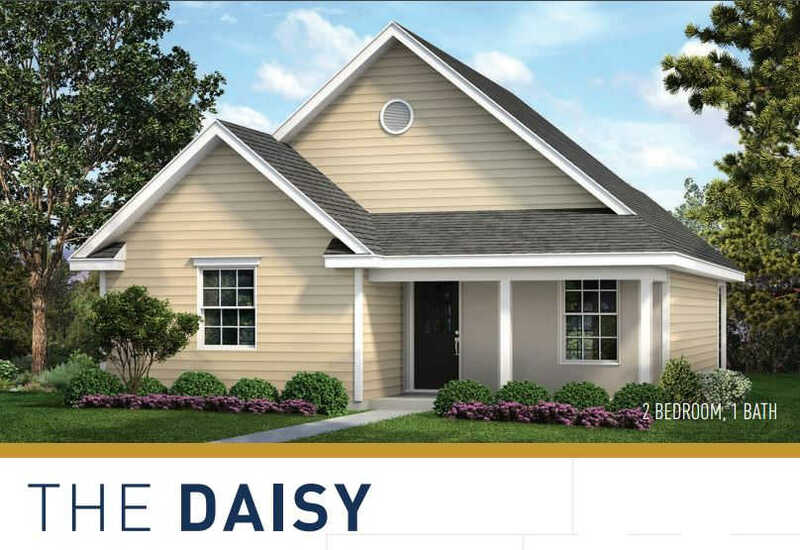 Replacing your home with the Daisy 856/sf home with 2 bedrooms and 1 bath is easy with Solution 1 from the Restore Homeowners Program. Just sign over a few documents, pay up your insurance and DOB and you are soon to be in your new home. 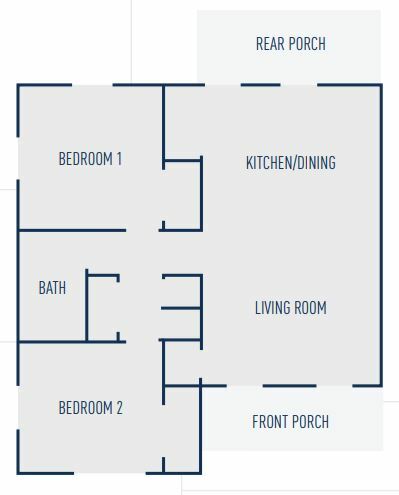 Estimate: 856 square foot pre-flood home replaced with 856 square foot home post-flood.